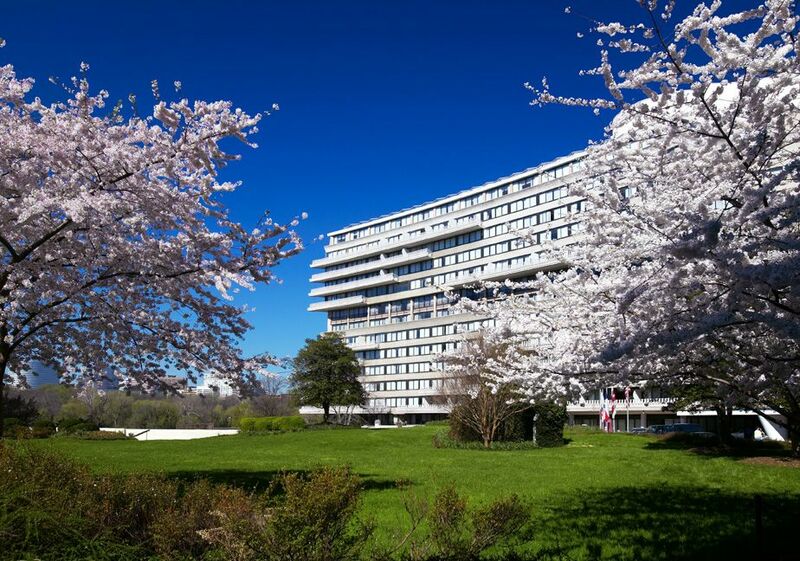 The 2019 Legislative Summit will take place April 30- May 1, 2019 at The Watergate Hotel, a luxurious urban resort located along the banks of the Potomac River. Limited rooms are available at the group rate of $355 per night plus tax. Please reserve your room online or by calling 844-617-1972. The last day to book rooms under the group rate is March 30, 2019, though we strongly encourage all attendees to book their rooms well in advance to ensure they benefit from the group rate. If you have any questions about reserving your room or the hotel, please contact Catherine Boland at cboland@mema.org or 202-312-9241.